Place TEA & Stevia leaf (if using) in infuser and add 1 1/2 cups of boiling water. Steep for 8 min. If using natural sugar stir into hot TEA until dissolved. 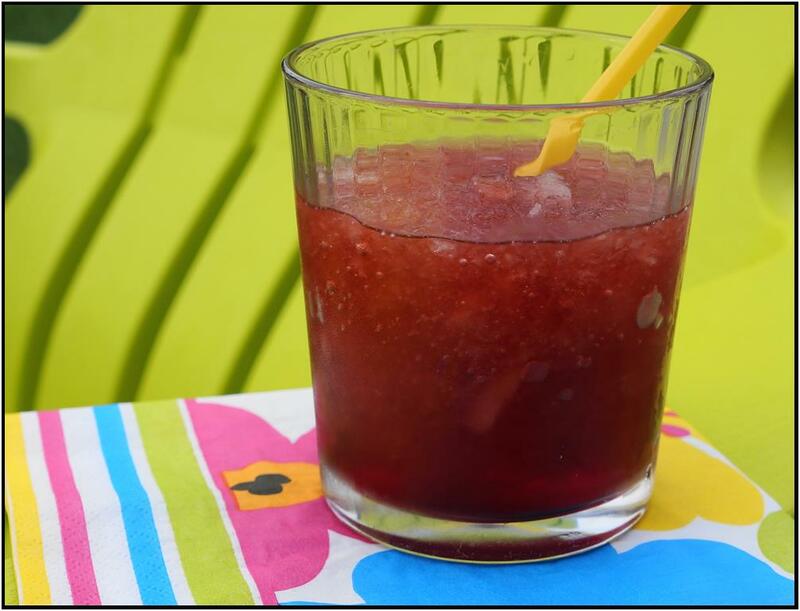 Allow TEA to cool, pour into a glass container & place in fridge till cold. 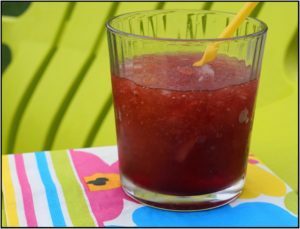 To make a slushie: Crush ice and fill glass. Pour TEA until 2/3 full and top up with club soda or sparkling water. Cocktail version: Add vodka to make a cocktail version. One of our most popular Rooibos teas for it's refreshingly clean taste. Red Rooibos, lemongrass, calendula petal, creamy lemon flavour.